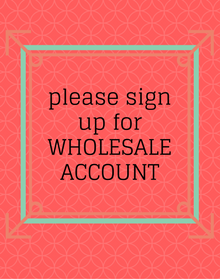 1) Please create a new account by filling the sign up form,then our factory wholesale prices will be visible. 2) The prices on our web page are factory wholesale prices.You can prepare the online wholesale orders by adding the items to shopping cart.During the online shopping ,you can edit,cancel or add items in shopping carts. We accept online sample orders. 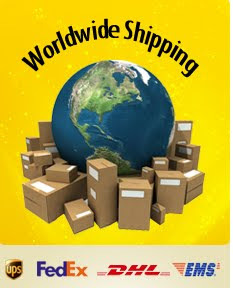 As soon as we have received the payment confirmation, we will start the production.We will ship the orders in 15days after finishing the production.You will receive the updated tracking number after shipment.We work with DHL and UPS for worldwide shipments.it takes 2-4 days for delivery.